SEV003 - Available in digital only. Night Out marks third Seva Records' release. Unlike the previous releases, this one adheres for the most part to the more underground sounds. 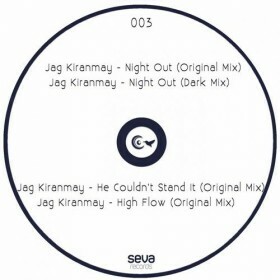 Night Out EP comprises four tracks, ranging from deep house to deep tech. Night Out offers two distinct versions. 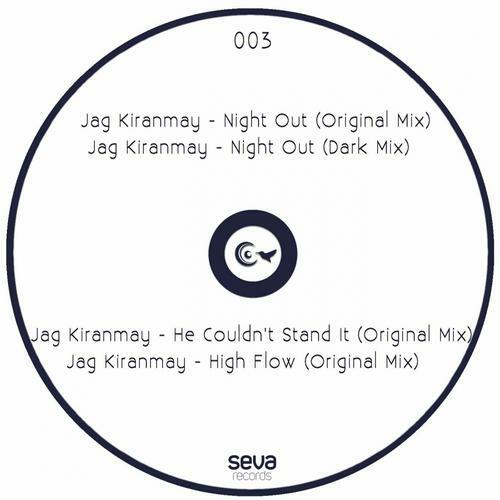 With original mix maintaining classic deep house structure, and dark version sliding more towards deep tech territory with almost none-existant breaks. High Flow already gaining support by underground djs, is mixed more with the deep tech flavor. And finally, a bonus track 'He Couldn't Stand It' offering a quintessential tech-housish banger. This EP is without a doubt quite promising and should not be overlooked!